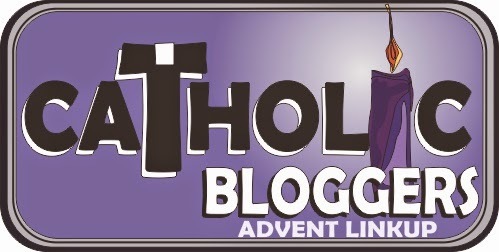 Don’t forget to share the Catholic Bloggers Advent Linkup button, invite other Catholic Bloggers to link up their Advent posts, peruse the posts linked up, comment over on the other blogs and share your favorite other Catholic Blogger posts on social media! Also: Don’t forget to include a link to this link-up…in your post! If you link last year’s article, please include a ***2014 Update*** with this year’s Catholic Bloggers Network Advent Link. Parents: I have written a short biography of Pope Francis for children. Scroll down to find definitions of vocabulary words, links, downloads, and other teaching ideas. The people cheered when they heard the new pope would be Pope Francis. But they also asked themselves, Who is Cardinal Bergoglio? Where is he from? What kind of pope will he be?